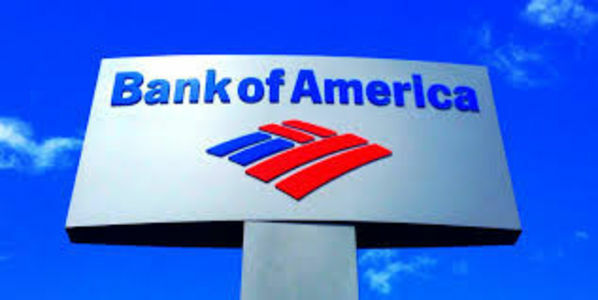 Bank of America has just made a policy change stating that customers will be charged $12 per month for use of a checking account if they don't have direct deposit of $250 or more or at least $1500 in their account at all times. Which translates to a fee that will only be applied to its poorest customers. Sign now to ask Bank of America to drop this greedy fee that will make life even harder for poor people. Honestly, Bank of America is going to make so much money off of this change and the people who get dinged will have to do things like skip meals or forfeit medication. $12 may not seem like a lot if you are someone who has $250 or more coming in and a nest egg of $1500 that you don't have to use, but for everyone else, it is the difference between eating dinner and not. Sign now to call Bank of America on their greedy move and make them end it immediately.